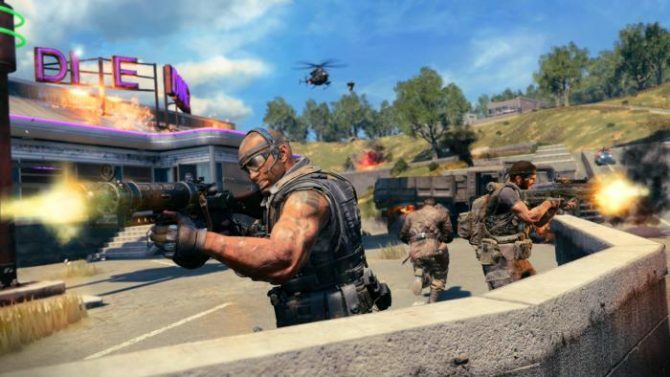 Get a glimpse of the chaotic action that Call of Duty: Black Ops 4's battle royale mode Blackout has to offer in the latest trailer. With only a single day left to go, the excitement for Call of Duty: Black Ops 4 is reaching fever pitch. 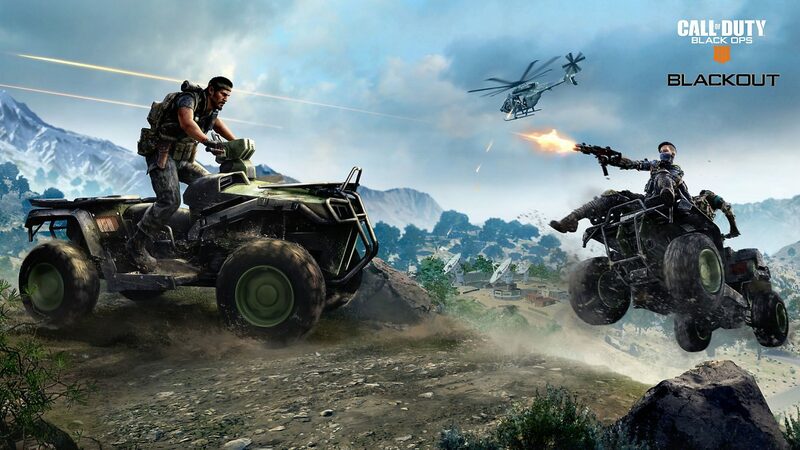 The latest trailer for the upcoming shooter showcases the intense action of it’s battle royale mode Blackout. 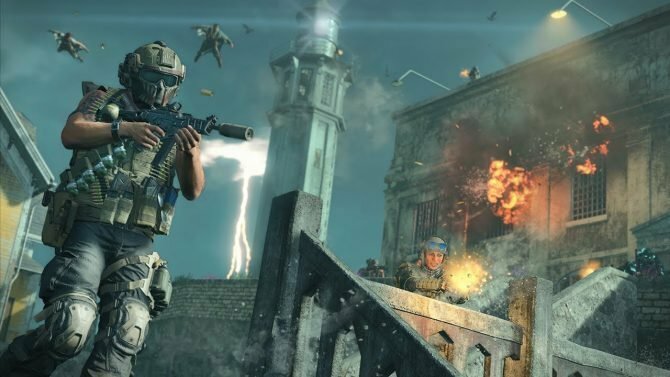 Blackout has been he focal point of Call of Duty: Black Ops 4’s multiplayer since it was announced back in May, and with the latest trailer depicting an all-out war zone its easy to see why. The high octane video shows a number of the things players can expect to see when then skydive down into the biggest map in the long-running franchise’s history. Fast-paced action is the core component here as 80 players battle it out across land, air, and sea to be the last man standing. In the opening seconds we see players being shot down from their vantage points, jeeps zipping past, and soldiers being taken out as they turn corners; all in one fluid run. We also get a peek at some of the equipment that will be available. Black Ops’ now iconic radio control car will be making an appearance once again, along with grappling hooks, and trip-wire set-ups launched from slingshots. The gigantic map features a number of aspects that fans of the series would be familiar with including Nuketown and a graveyard packed up zombies. Call of Duty: Black Ops 4 launches tomorrow on PC, Xbox One, and PlayStation 4. It can currently be pre-ordered from Amazon.